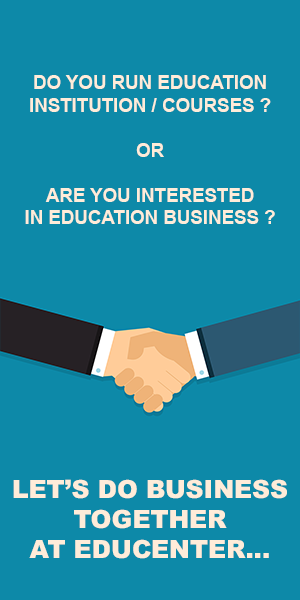 FlyBest Flight Academy is founded by the people who take flying not just an occupation but a passion in life. Launched in 17 January 2013, FlyBest is supported by a team who has been in Commercial Aviation Industries for decades. Flybest Flight Academy Launched in 17 January 2013, is an approved CASR Part 141 flight school & Part 142 training center that has self-examining authority. What this means to you is that not only does the DGCA Indonesia approve our training syllabus but they put their stamp of approval on FlyBest Flight Academy as a school. 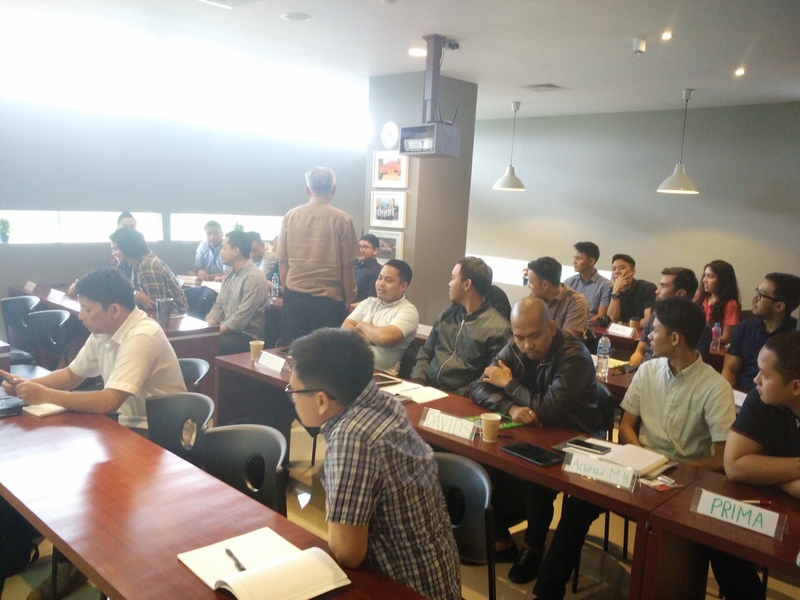 Adittionaly, the DGCA Indonesia evaluates and reevaluates our check airmen to make sure our flight exams meet their standards. In the end, this saves you time and money. Flybest Flight Academy applies the first module system in Indonesia. 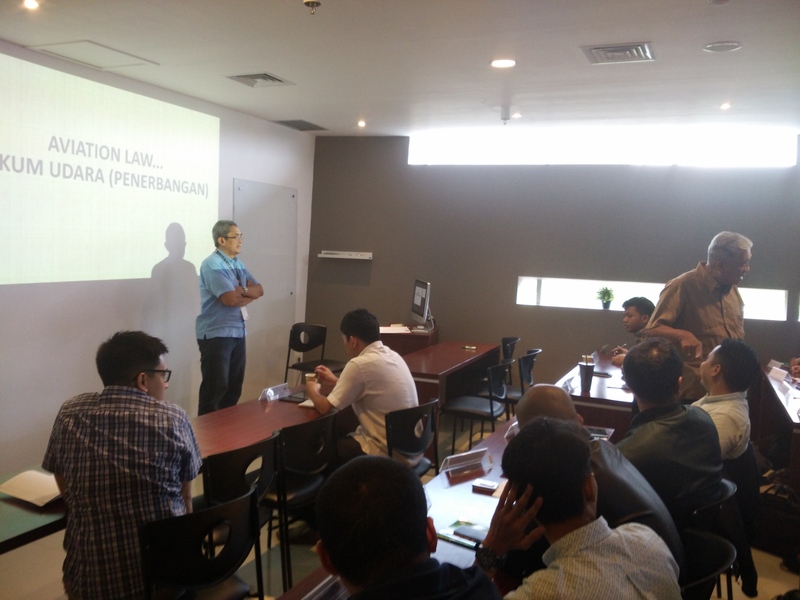 Our programs are based on FAA approved curriculums, which has been customized in Indonesia circumstances needs and approved by DGCA Indonesia, then we top off this internationally acknowledge curriculum with an immediate flight training practice. As pilots, their experience in flights that defines their quality. Our students graduated with 195 Hours in hand (more than required by CASR 141) with the same learning duration as the common flying school. Not only this enhance your flying skill, it’s also positioned you step ahead at the airline recruitment. A good flight instructor is important because your life will depend on what he or she teaches you. Without mission to train our students to obtain a pilot license in the highest standard possible, we have prepared Certificated Flight Instructors who are passionate and have both local & international experiences. Here the students and their instructors work as a team setting their own personal goal from the start and how to accelerate it. With the student’s personal goal in mind, instructors then adjust completion time by giving intense training to accelerate theory class. In this program we are collaborated to define the right candidate profile, set expectations, and strategy to fit the needs of Airline in order to deliver the qualities needed for command authority, character, discipline, responsibility, and respect.